Dinosaur Comics - February 21st, 2013 - awesome fun times! February 21st, 2013: Adventure Time #13 is out today, you guys! Get it at your local comic shoppe, digitally, or online! I wrote it! 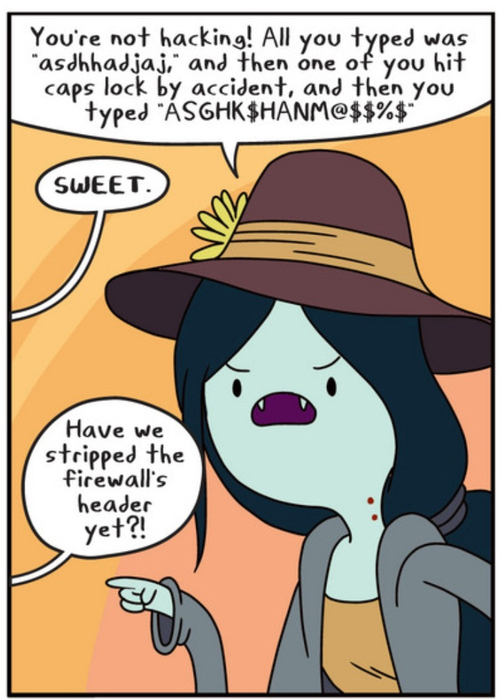 I wrote these here words that Marceline is saying and that two MYSTERIOUS OFF-PANEL CHARACTERS are also saying!